When you're in Virginia Beach you want to be staying at the very best, most centrally located hotel. 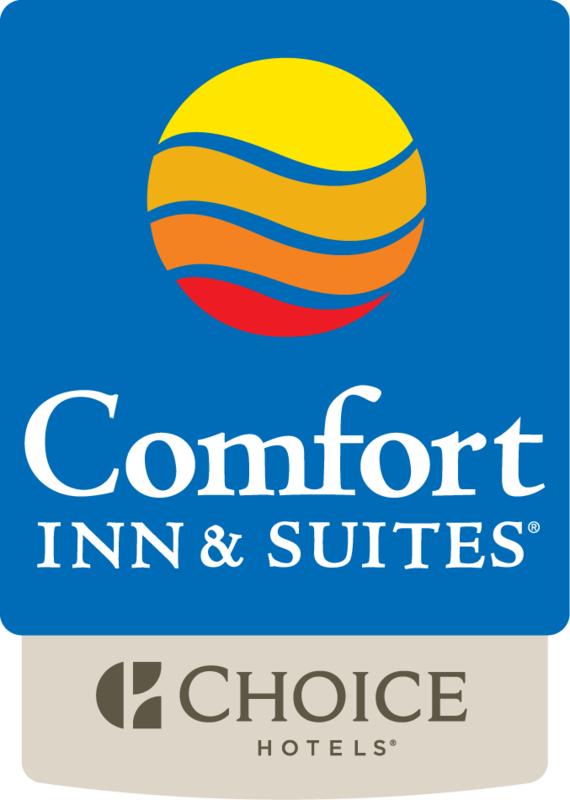 The Comfort Inn & Suites Virginia Beach Oceanfront is an ideal choice. Located directly at the mid-point of the Virginia Beach boardwalk, our hotel is within walking distance to many restaurants and attractions. Comfort Inn & Suites Oceanfront's rooms are not your "standard" hotel room. All units are oceanfront with a private balcony and have two separate rooms--either a queen bed in each room or a queen suite with one queen bed and a queen sleeper sofa--as well as a refrigerator, microwave and coffee maker. The Virginia Beach Convention Center is .7 miles from the hotel and many other attractions are a short drive from the hotel.